Everyone knows wind turbines but could they benefit you? As one of the lowest priced renewable energy sources available wind turbines are extremely cost effective. Due to them using a relatively small amount of land they can be built be farmers or landowners without sacrificing the ability to work the land. The best wind sites are usual found in rural areas where farmers and landowners can continue to work their land as turbines will use only a fraction. For interested parties without space to install a turbine there are purchasing and land lease options available. In conjunction with our partner company we can install a turbine with a 24m diameter rotor that maximises swept area and offers results unequalled by any other turbine in its category producing 240,600 kWh output at just 6m/s wind speed. Farms, industry, shopping and business centres, public administrations, schools and SME’s could all benefit hugely from the installation of one of our turbines. Our clients are supported by a team of experts who can provide assistance in both financing and in choosing the best turbine installation site, as well as installation and maintenance of the turbine once you’re up and running. 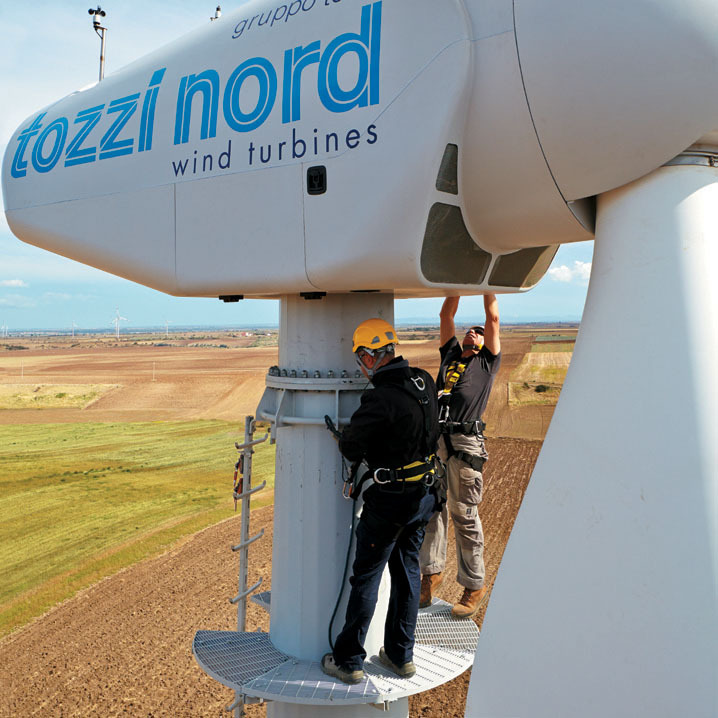 Our European made turbines are designed to house the power and control cabinets within the tower which reduces civil works and improves the look of the turbine. 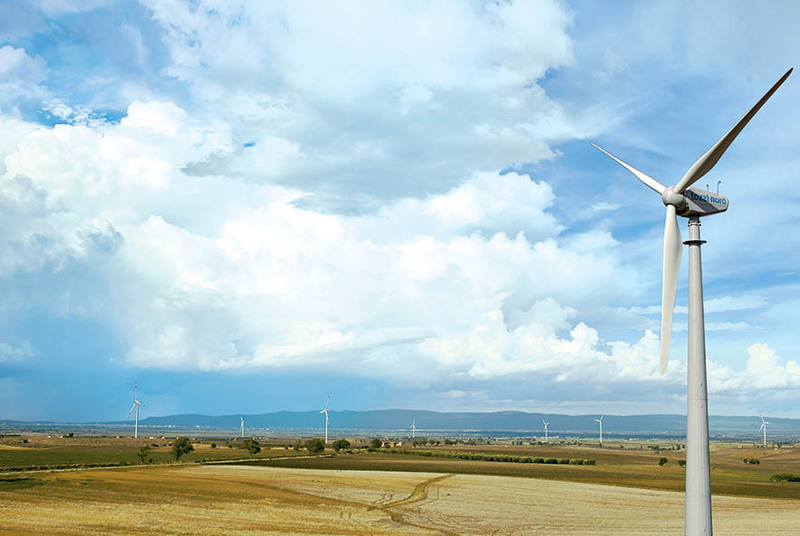 Advanced software systems allow you to monitor the turbines, tracking efficiency and output. Please check out turbine calculator to better assess how much benefit our turbines could be to you.